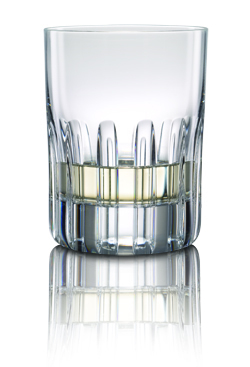 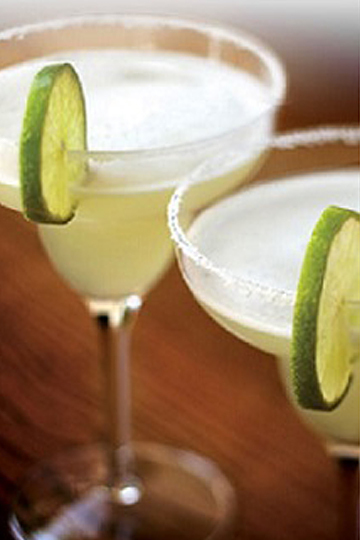 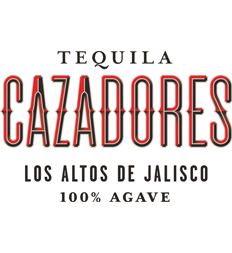 Cazadores is one of the oldest and most recognized tequila brands. 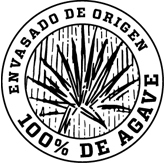 The Maestro Tequilero selects Tequila from only the top 1% of these barrels for each batch he creates. 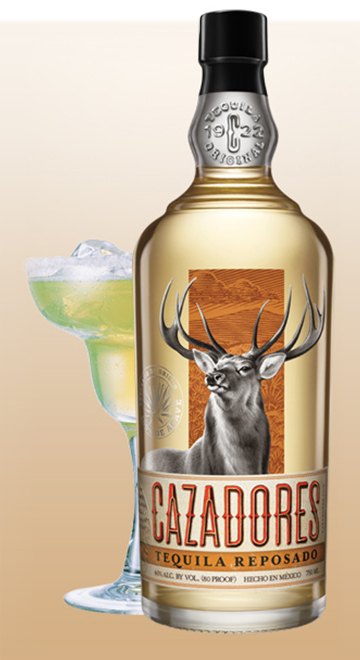 Our selective small batch approach ensures the smooth, more flavorful, signature Highland taste of Cazadores.